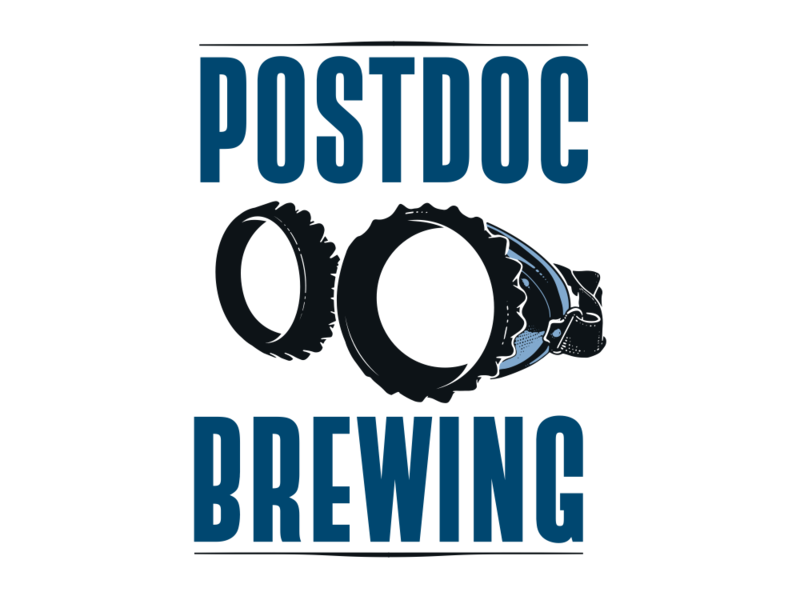 Postdoc Brewing | See life through a different lens. We’re at 17625 NE 65th ST Suite 100, Redmond, WA 98052. You can call us at (425) 658-4963.
dog walkers, cyclists, and commuters cutting through the park to avoid the 520 rush-hour crunch. Parking at the brewery is in ample supply – park on the road or enjoy the open parking in our business park. We serve a range of gourmet snacks that pair well with our beer – but you’re welcome to bring in your own food, or order from one of the many businesses in Redmond that deliver. Menus are available at the bar to consult.